Well folks it’s finally here! 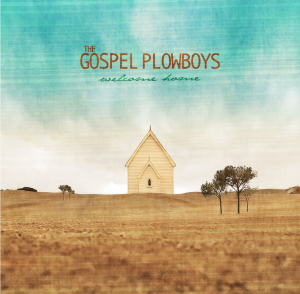 Many have been asking about the new Gospel Plowboys T-shirt. They are top quality shirts that are pre-shrunk cotton. They are black with the Plowboy’s logo screen printed on the back, and the logo with the caption “we pray before we play” on the upper left hand front chest where the pocket normally is. 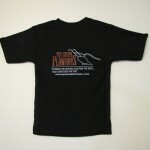 They come in sizes Medium to 3XL. 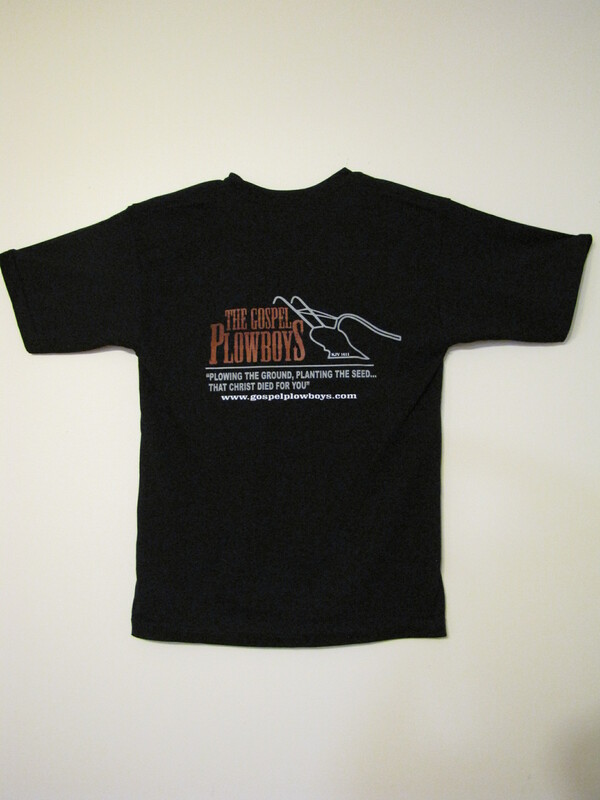 The price is $20.00 each, shipping included for the Medium to XL. The 2 and 3 XL’s are $2.00 more.